The importance of groundwater can’t be overstated. It’s crucial for life across the globe, and in the developing world, access to groundwater is at a premium. With resistivity imaging groundwater exploration techniques, even when you’re in one of the driest locations on Earth, deep groundwater is possible to locate. 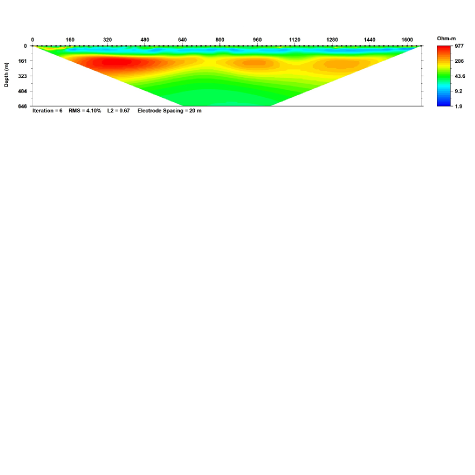 In 2006, our client, the Engineers Brigade of the Ministry of Defense in Thika, Kenya, used AGI tools and software to locate groundwater at 600 meters deep. While the client knew surficial aquifers existed, they also knew the aquifers were contaminated and thus unusable. 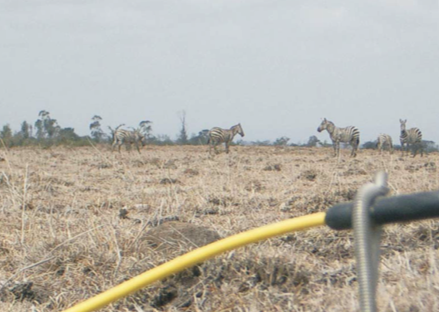 Using our SuperSting™ R8/IP with a SwitchBox 84, an AGI resistivity imaging cable, and electrode stakes with attachment spring, the Engineers Brigade combined Dipole-Dipole, Schlumberger, and Pole-Dipole arrays at 20 meters of spacing for 646 meters exploration depth through the savanna to image below the surface. A huge area was surveyed, and a known contaminated surficial aquifer and two fracture zones were imaged. The fracture zones were identified as drilling targets, which were likely to contain higher quality water that could be used to provide cleaner water to the people in nearby villages. First and foremost, imaging 600 meters deep with lesser tools is almost unheard of. AGI’s tools are designed not only to be easy to use, but powerful enough to get incredible depth of imaging that, in this case, allowed the Engineers Brigade to see where potential groundwater was located. 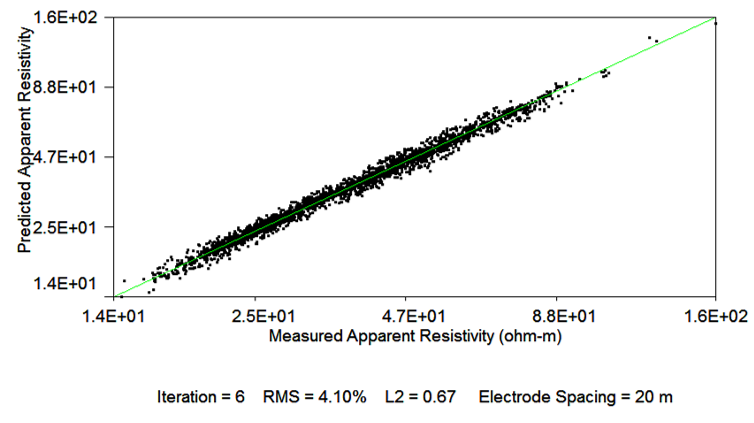 Using a resistivity meter for groundwater exploration also makes it possible to find targets that will make for easy drilling—in this situation, our clients could drill into the fractures where the water occurs (as opposed to drilling blindly into the side of the formations or into solid rock where there is no water). This improves the success rate, is faster, less risky, and saves money.